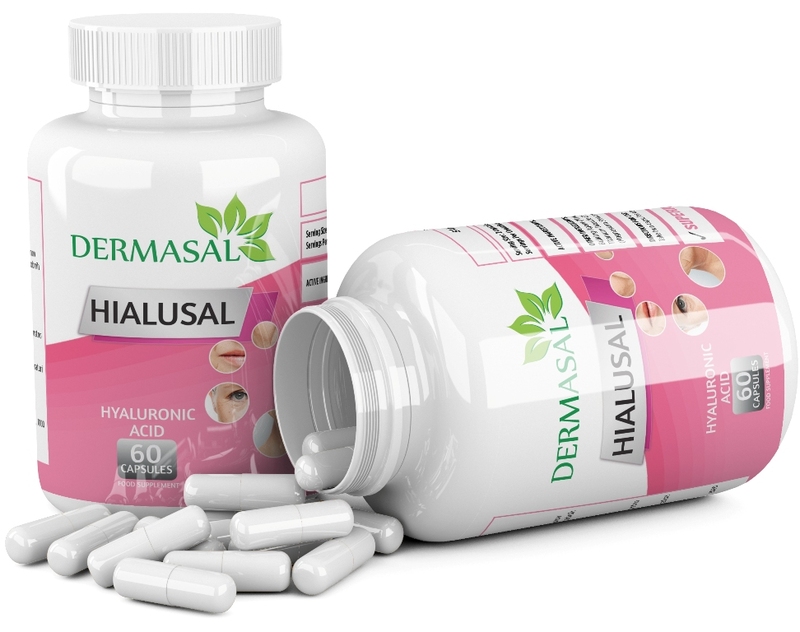 Hyaluronidase, an enzyme produced by free radicals, is an enzyme that also breaks down collagen ﬁbers. HA counteracts this enzyme by plumping the inner layers of the epidermis in a more effective way than topical HA application alone; by hydrating the skin from the inside, HA creates a more youthful skin environment, thus reducing wrinkles. HA is found in high concentrations in the joints. HA’s unique property of high viscosity, and therefore low compressibility, provides vital shock absorption and lubrication to the joints. Eye problems such as poor vision and dry eyes can also manifest when HA decreases in the body. HA is an important constituent of the ocular tissue and is essential for normal functioning of the eye.